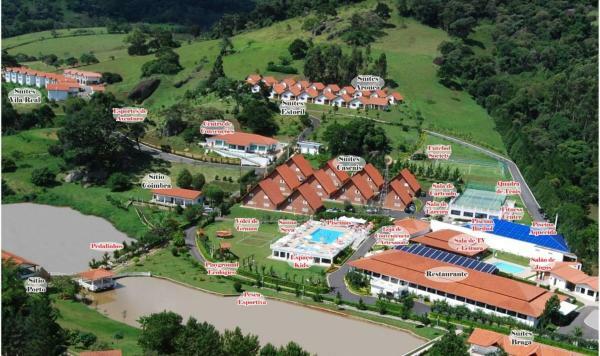 Located in Joanópolis, Estancia Bela Vista provides water sports facilities, outdoor swimming pool and spa and wellness centre. Among the various facilities are barbecue facilities, a garden, as well as a bar. The property has a sauna and free Wi-Fi. 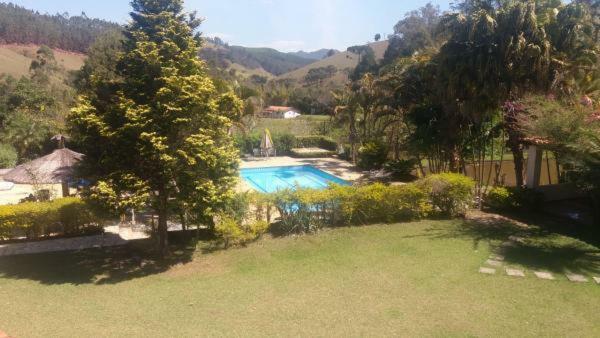 Set in Joanópolis, Hotel Fazenda Santa Rita offers free Wi-Fi. Offering a restaurant, the property also has an outdoor swimming pool and a garden. 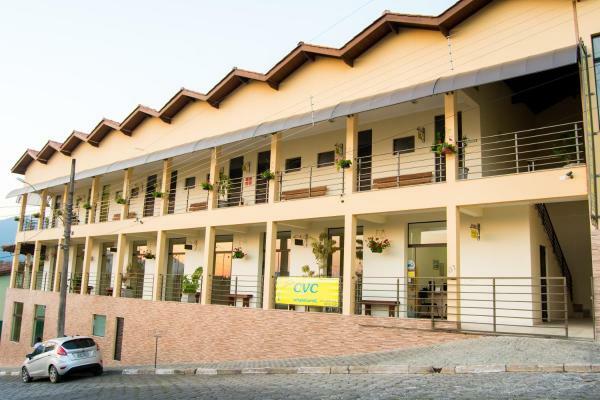 The accommodation features a 24-hour front desk and a shared lounge for guests. 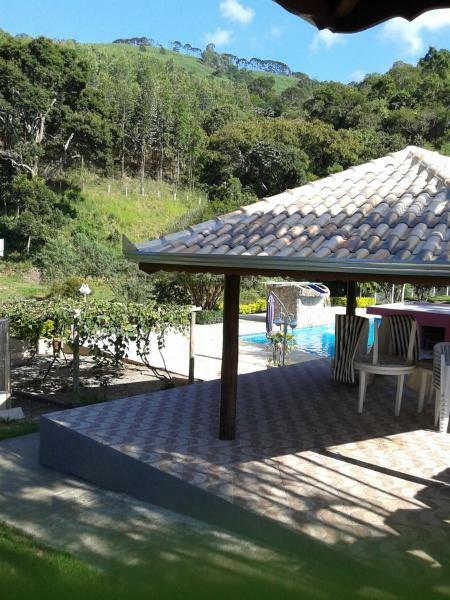 Featuring free Wi-Fi throughout the property, Hotel Joanópolis offers pet-friendly accommodation in Joanópolis, 45 km from Monte Verde. Free private parking is available on site. 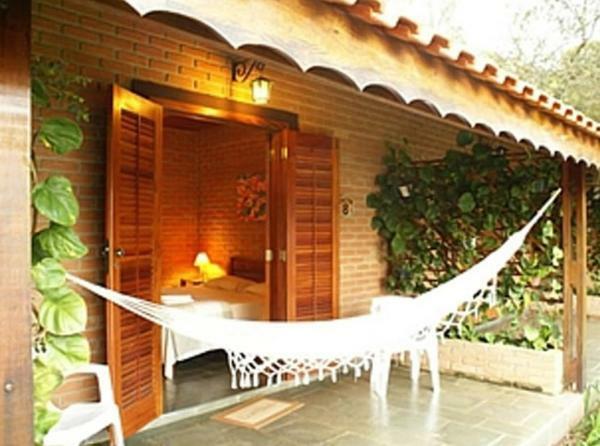 Set in Joanópolis, Pousada San Lourenzo features a garden, terrace and free Wi-Fi. 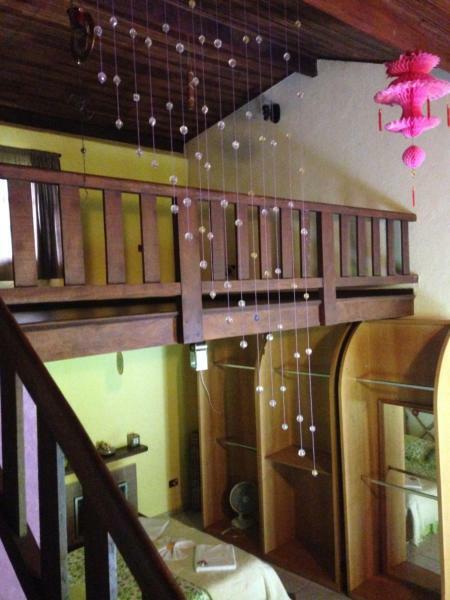 Every room is equipped with a balcony with a mountain view. 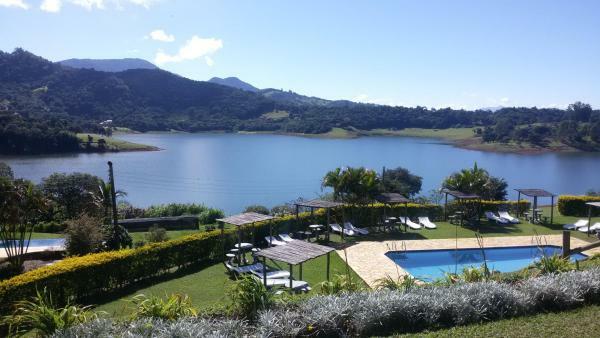 Offering outdoor pool and an on-site restaurant and bar, Pousada Solar Das Palmeiras is located 10 km from Joanópolis city centre. Free Wi-Fi access is available in public areas. 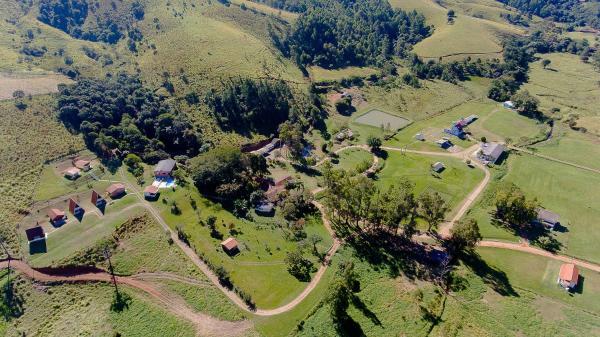 Situated in Joanópolis in the Sao Paulo State Region, 19 km from Monte Verde, Santuário Ecológico Rancho dos Gnomos boasts an outdoor pool and views of the mountain. Guests can enjoy the on-site vegan restaurant. Free Wi-Fi is available and free private parking is available on site. 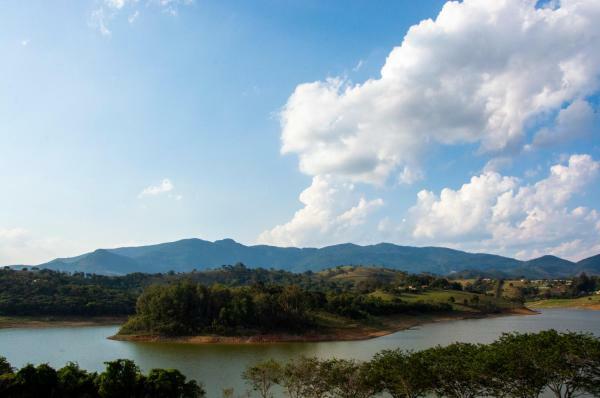 Offering a year-round outdoor pool and barbecue, Recanto Lyrimar is located in Joanópolis in the Sao Paulo State Region. Monte Verde is 30 km away. Free private parking is available on site. 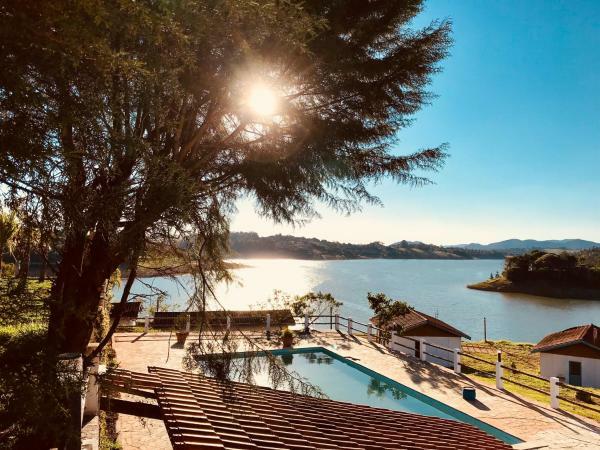 Offering an outdoor pool and views of the mountains, Surya Mantiqueira Pousada & Spa is situated in Joanópolis in the Sao Paulo State Region, 20 km from Monte Verde. The inn has a terrace and sun terrace, and guests can enjoy a meal at the restaurant. Free private parking is available on site.